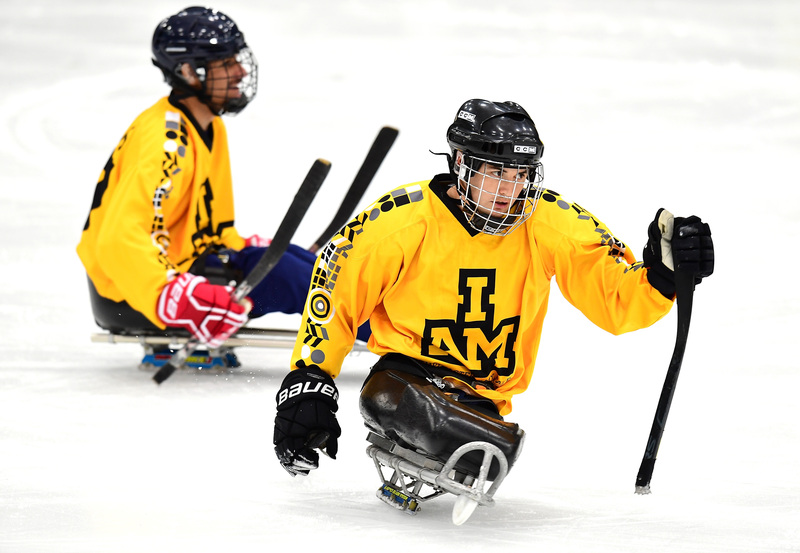 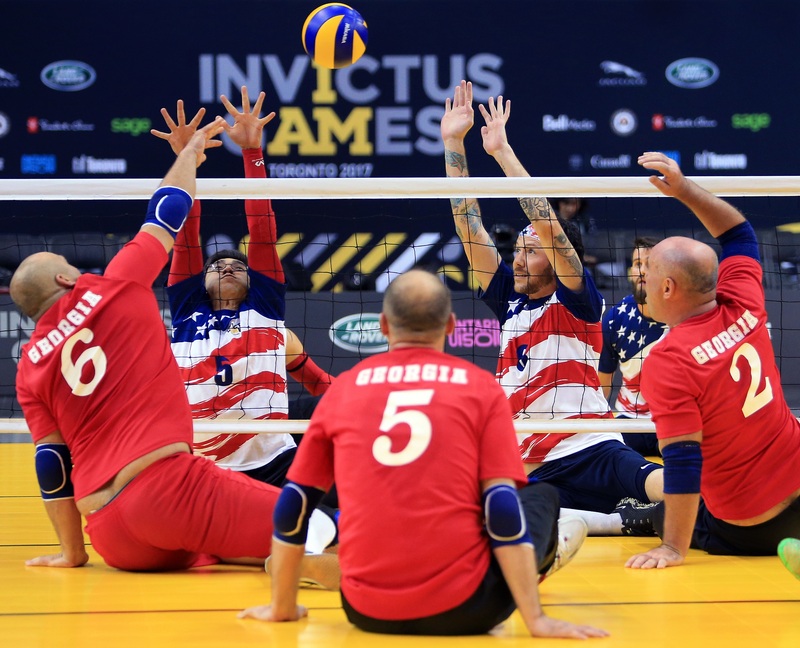 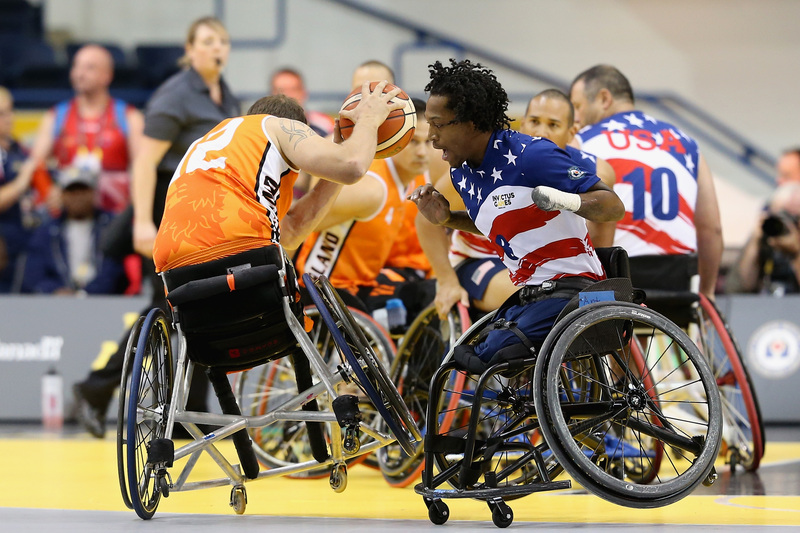 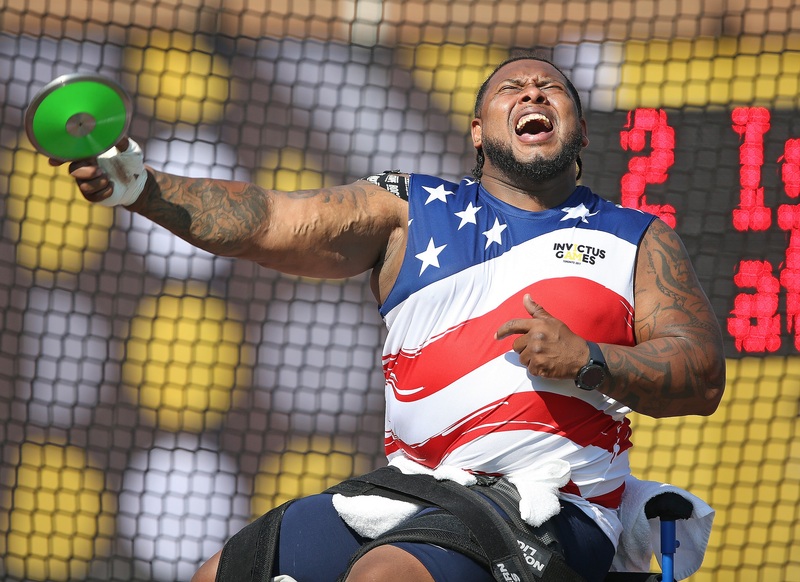 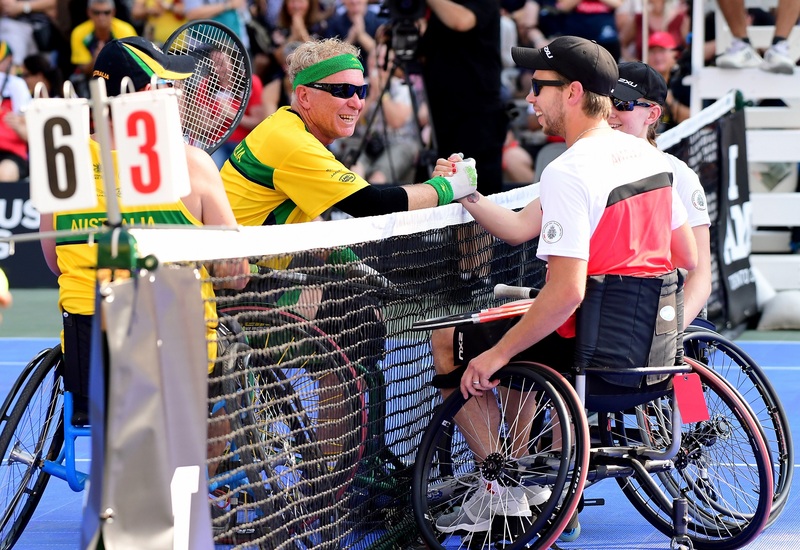 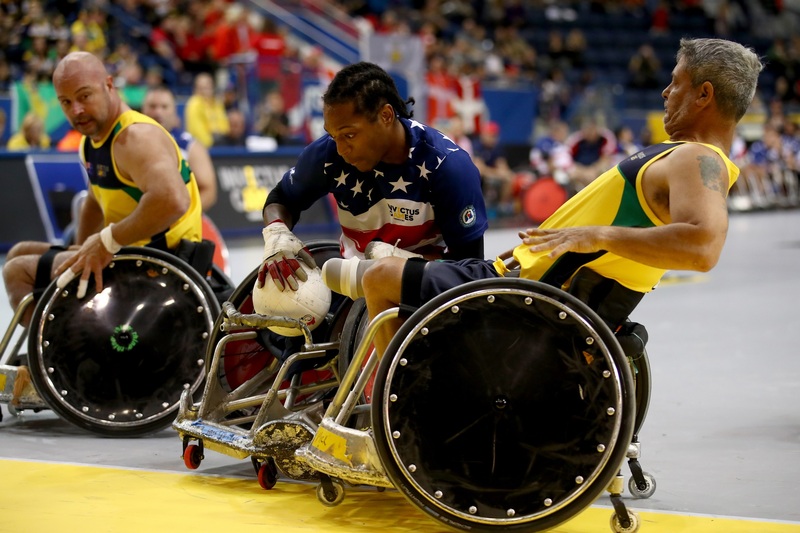 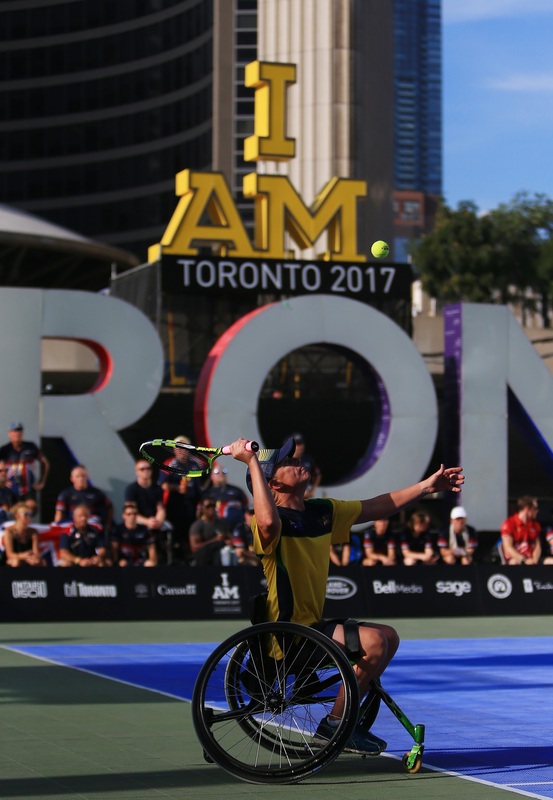 The third Invictus Games took place in Toronto, Canada from 23-30 September 2017. 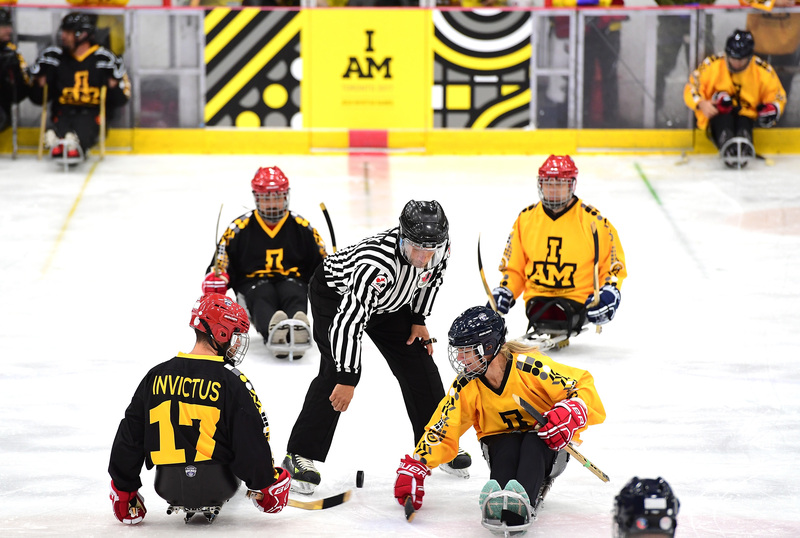 These Games brought together 539 competitors from 17 nations for 8 days of fierce competition. 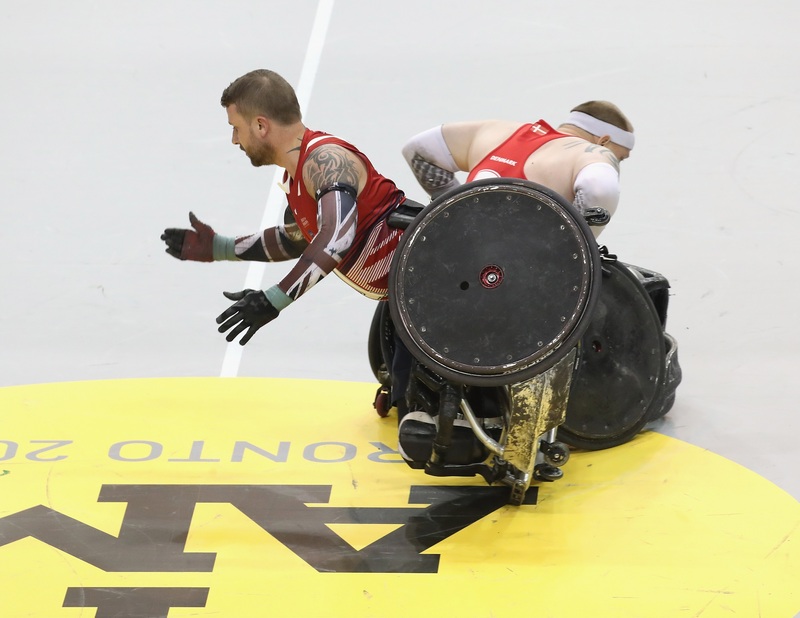 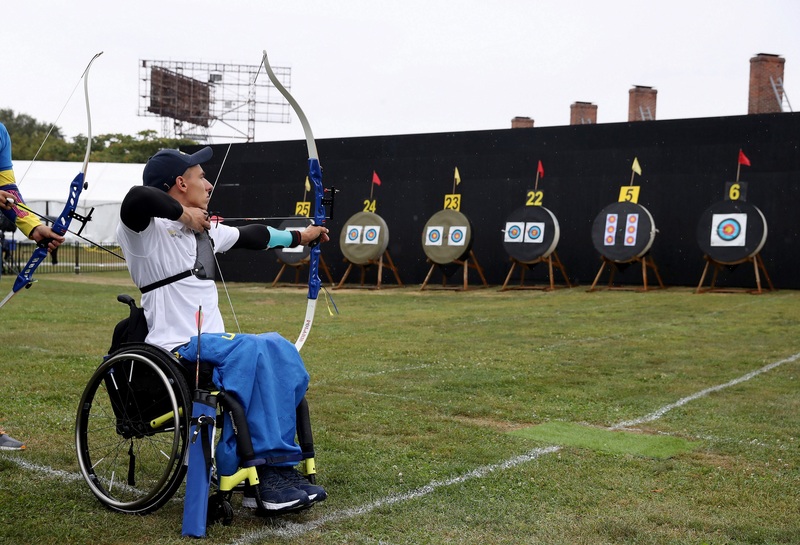 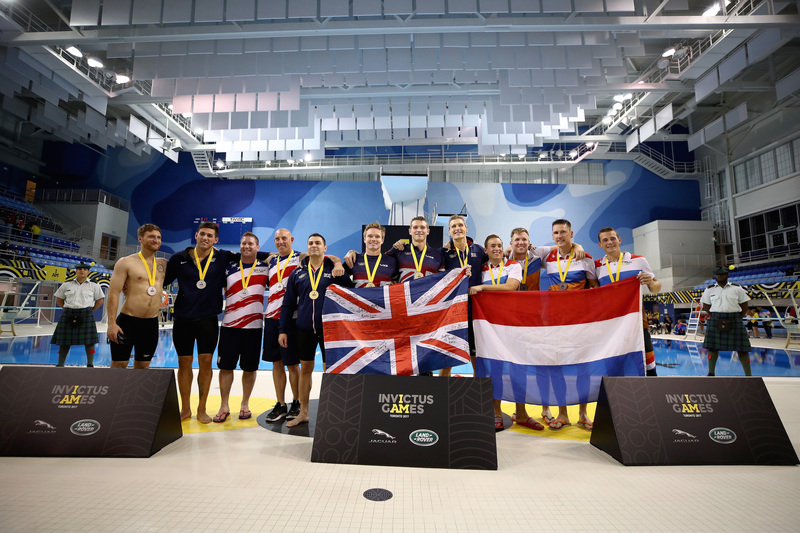 As well as countries who participated in the 2014 and 2016 Invictus Games, Ukraine and Romania took part in their first ever Games. 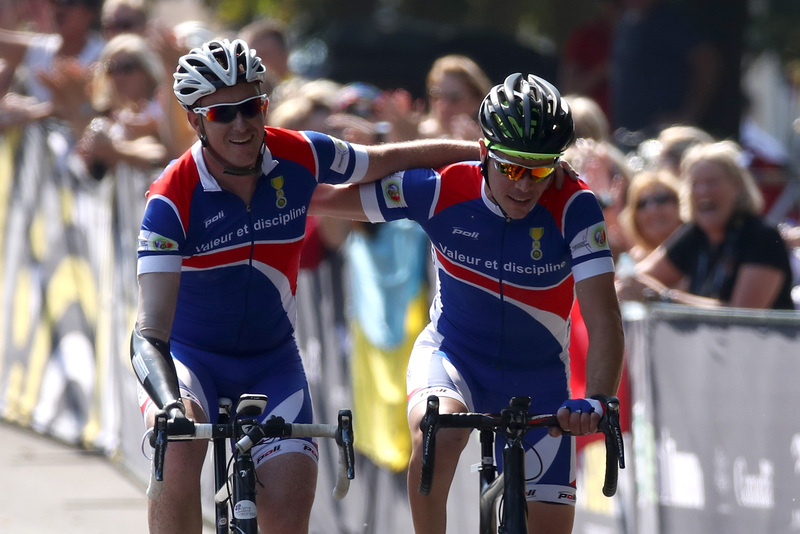 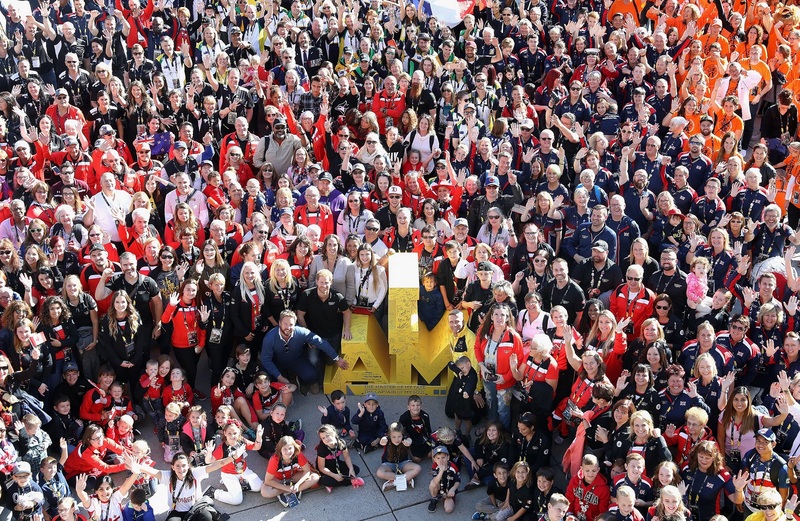 Competitors were joined by over 1,000 of their families and friends to recognise the vital role they play on a competitor’s recovery journey. 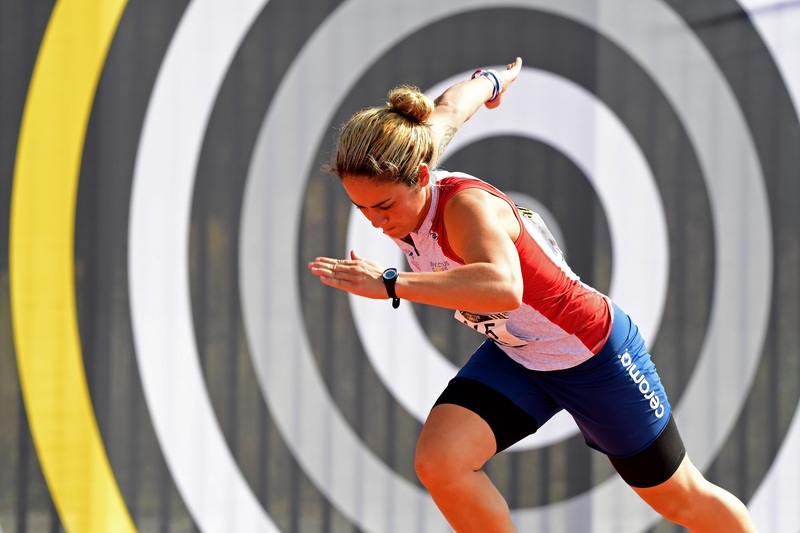 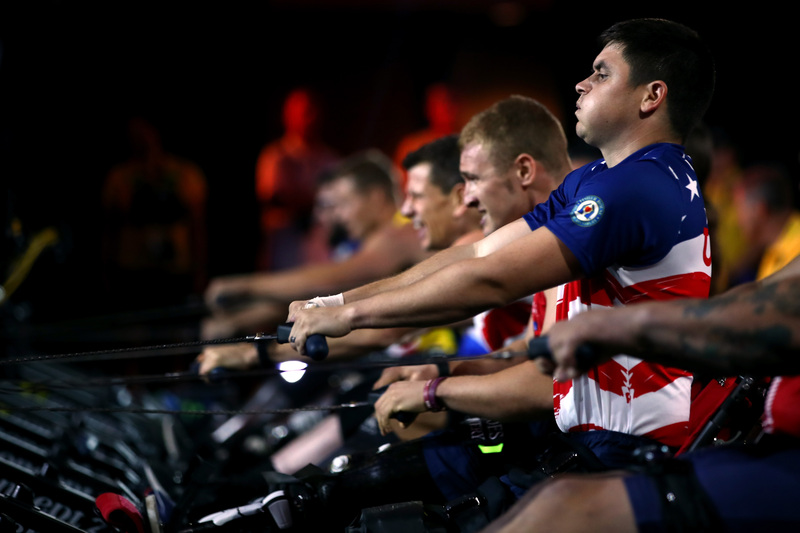 Competitors took part in 12 adaptive sports including archery, athletics, indoor rowing, powerlifting, road cycling, sitting volleyball, swimming, wheelchair basketball, wheelchair tennis and wheelchair rugby and new to the Games, golf. 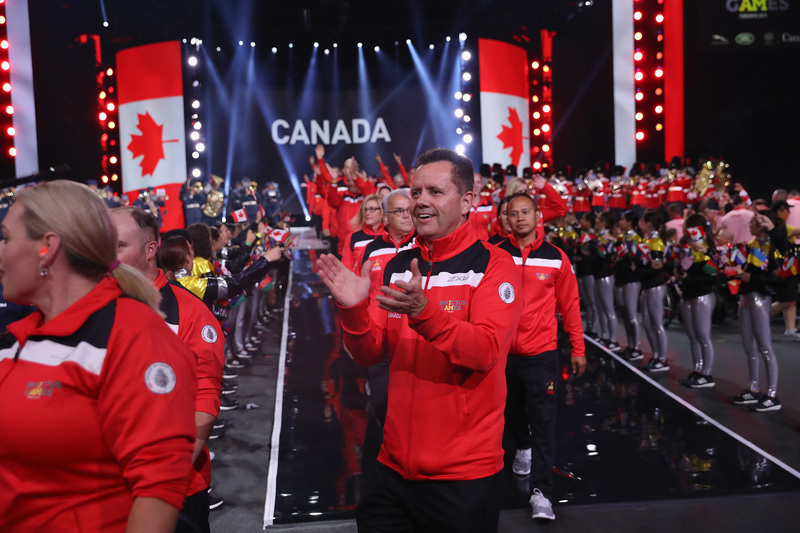 All competitions took place in state-of-the-art sport venues throughout Toronto and were packed with thousands of cheering fans. 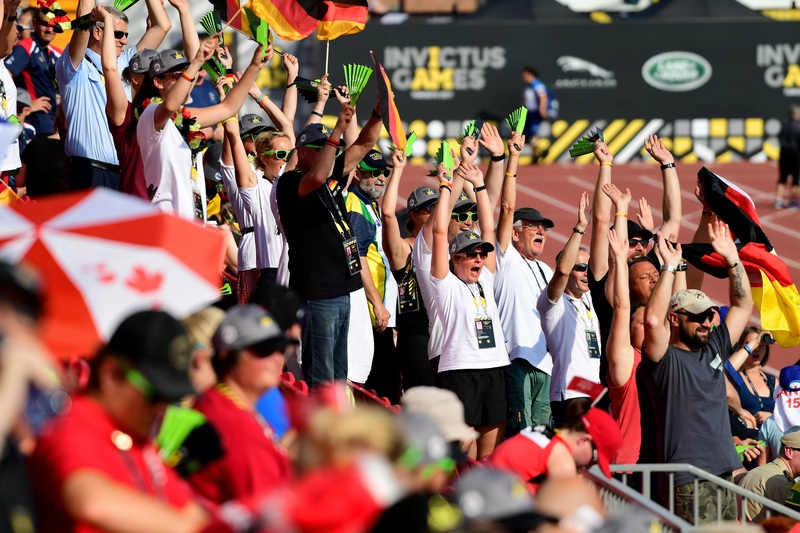 There was also a driving challenge by Invictus Games Toronto 2017 Presenting Partner Jaguar Land Rover. 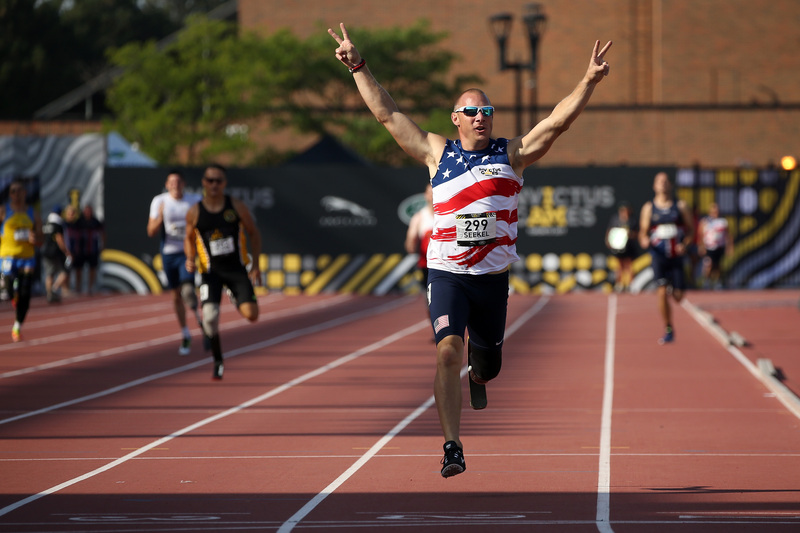 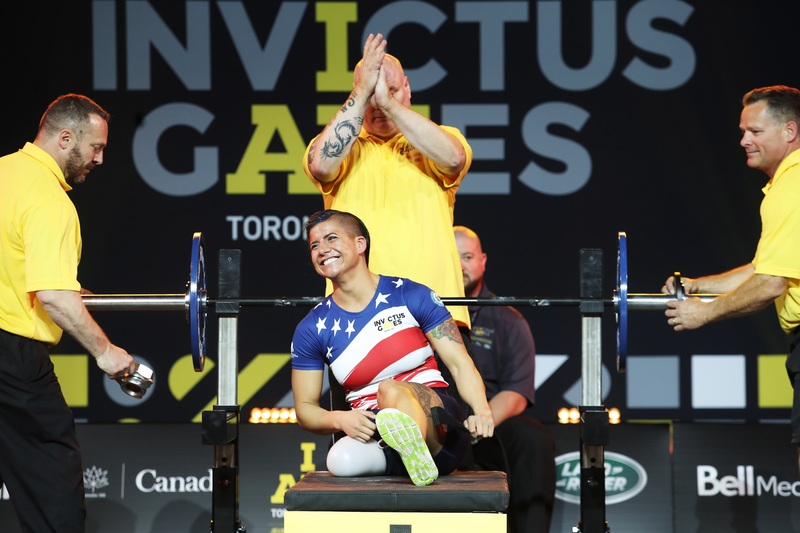 The 2017 Games also introduced the first-ever Invictus Games relay which ignited the Invictus Games spirit across Canada, reaching 32 military bases and neighbouring communities. 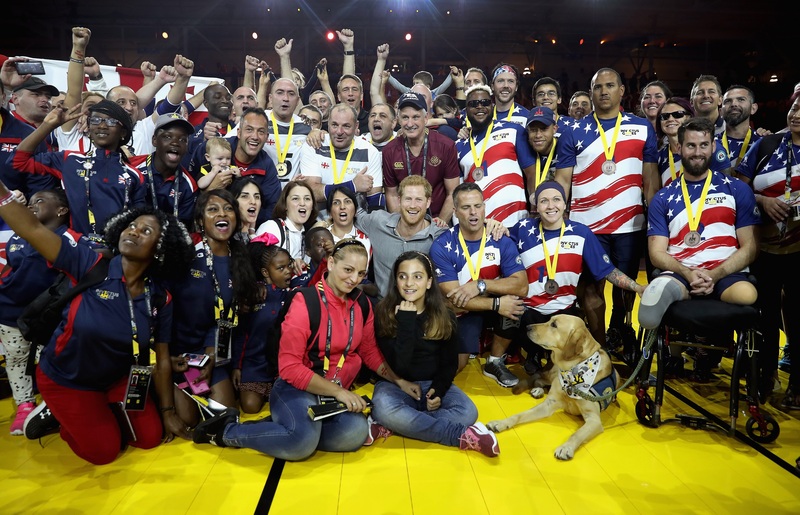 The Invictus Games Toronto 2017 were organised by the 2017 Invictus Games Organising Committee. 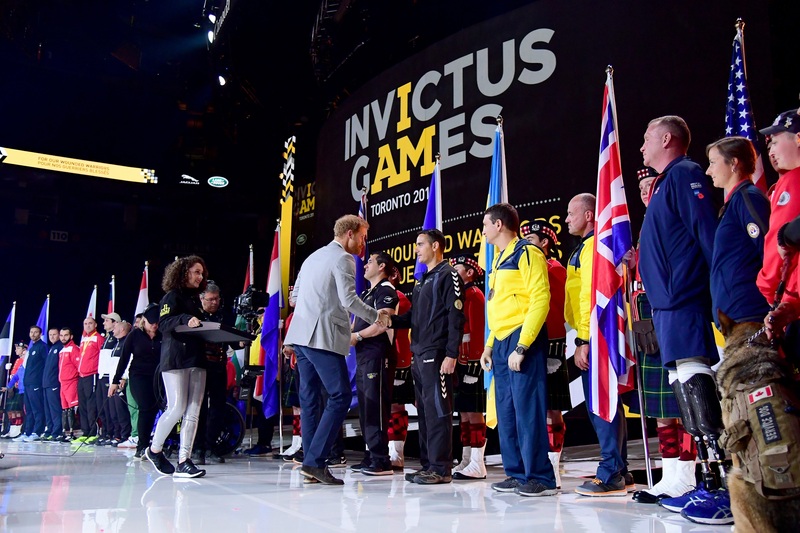 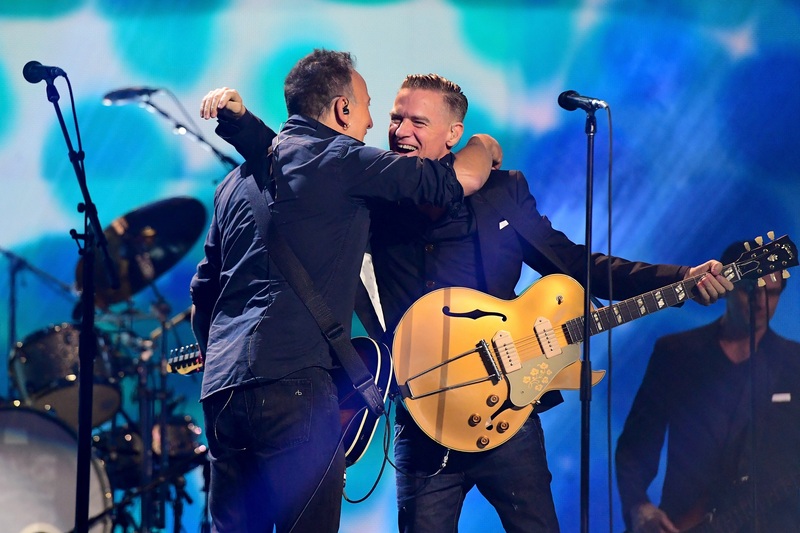 The Organising Committee was established to build on the success of the London 2014 and Orlando 2016 Invictus Games to put on an event that would capture the imaginations of the Canadian public, corporations and governments, as well as soldiers, veterans and their families. 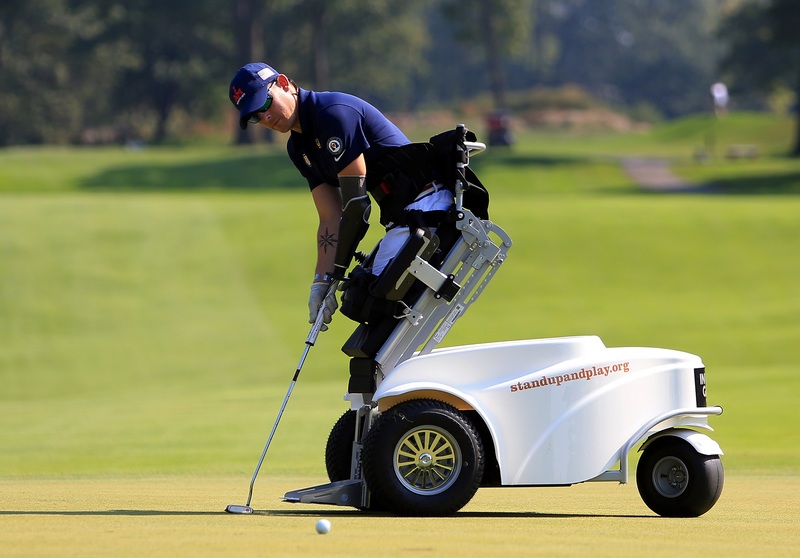 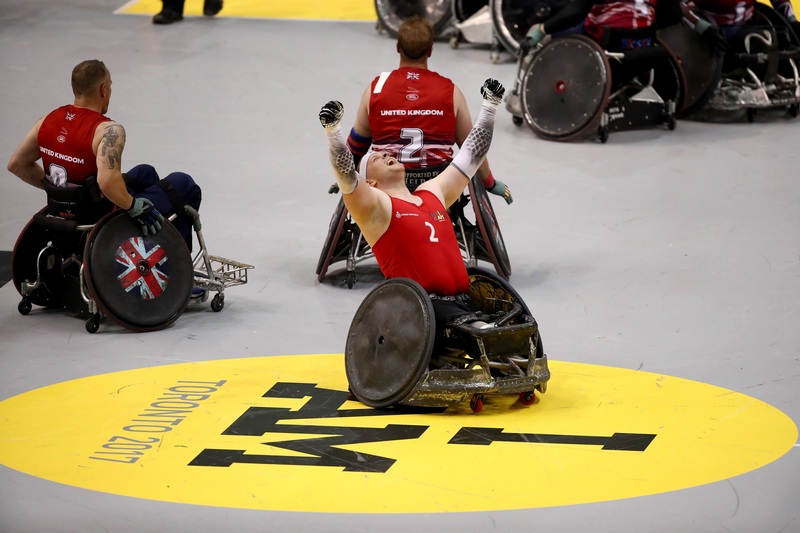 Hosting the Games in Canada in 2017, the year the country celebrated its 150th anniversary, provided a unique opportunity for Canadians to commemorate and honour its ill, wounded and injured soldiers, and their families. 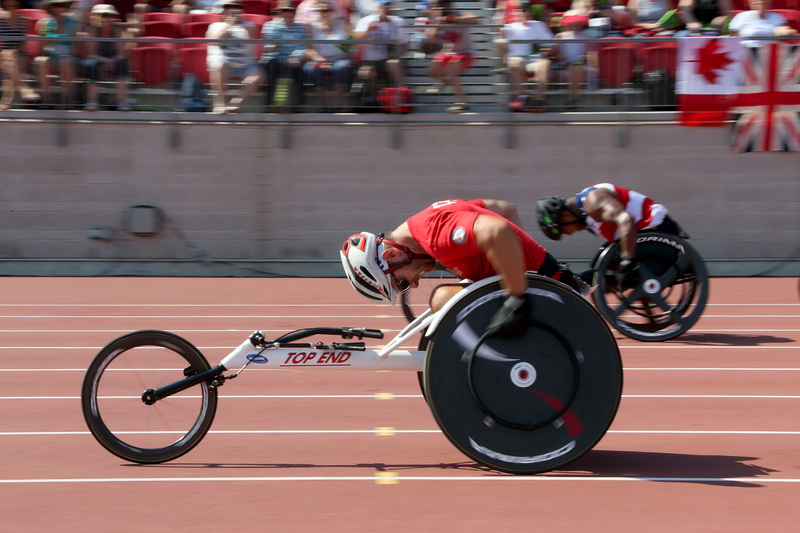 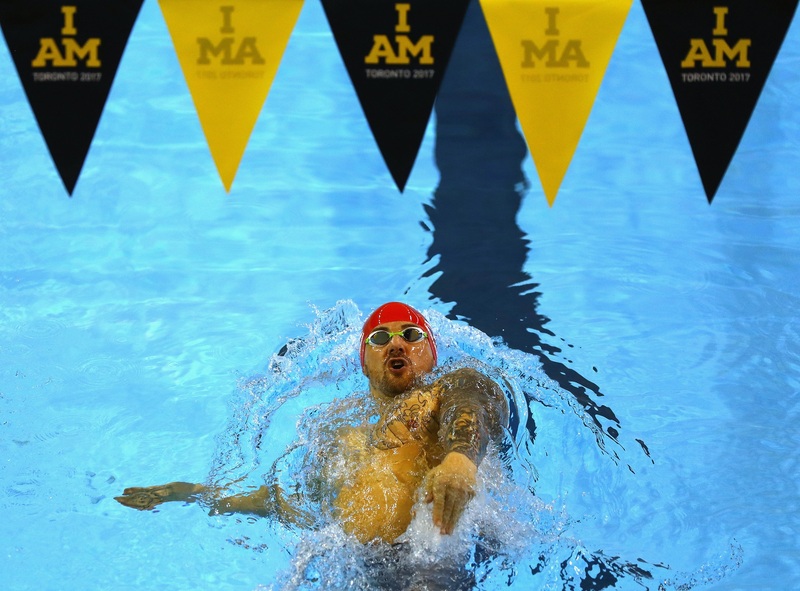 The Invictus Games Toronto 2017 also marked the beginning of a legacy program to support the growth of adaptive sport programs in Canada and to further personal and professional opportunities for servicemen and women transitioning from the Canadian Armed Forces. 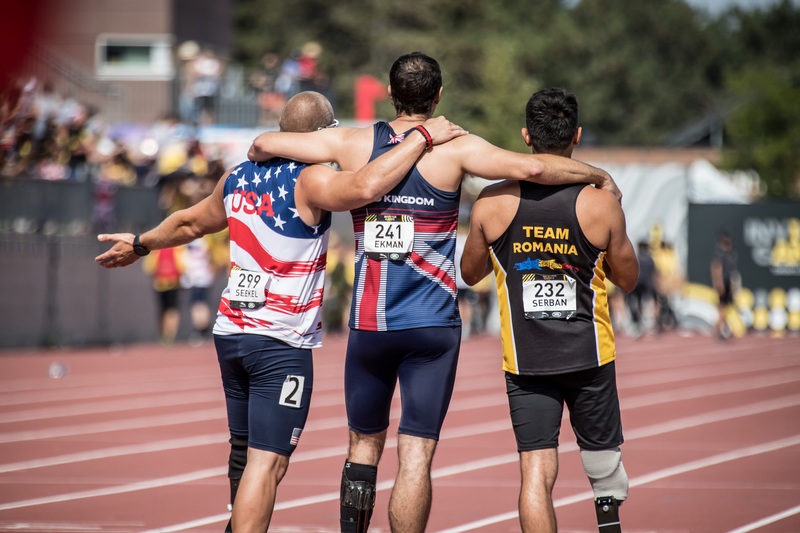 HERE ARE SOME OF THE HIGHLIGHT PICTURES FROM THE 2017 GAMES – AN EVENT THAT CAPTURED HEARTS, CHALLENGED MINDS AND CHANGED LIVES.